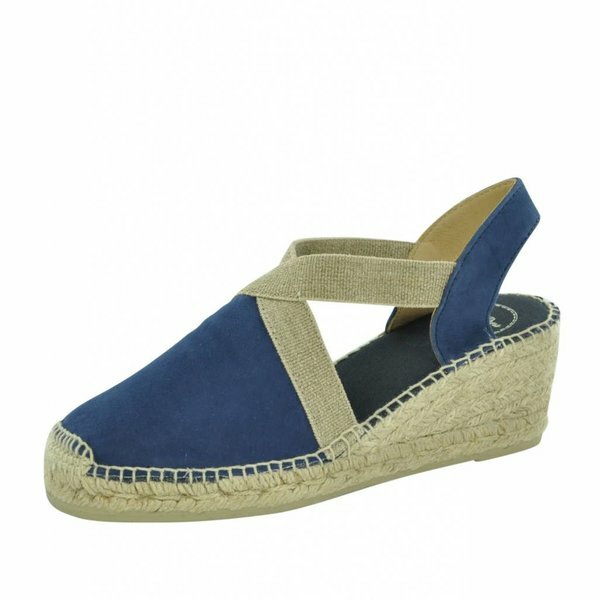 Toni Pons can be found all over the world thanks to its global network of prestigious shoe stores and boutiques from Amsterdam to Tokyo and everywhere in between. 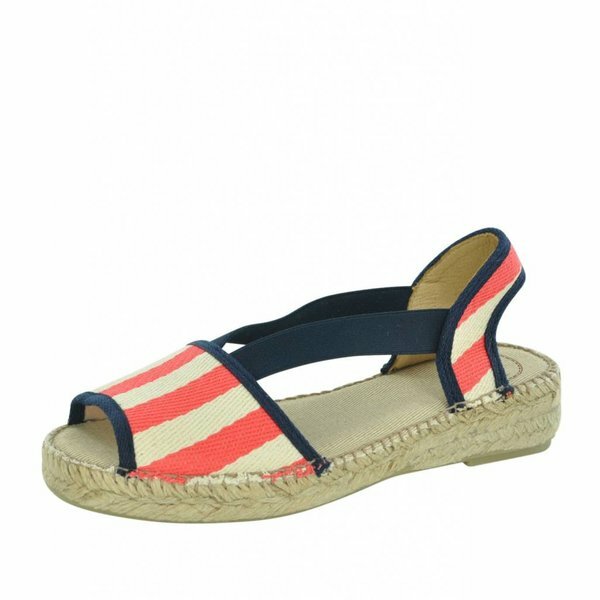 Their passion for espadrilles drives it's designers to come up with new designs full of fashion and craftsmanship, while remaining true to their artisan shoe making process using natural materials of the very highest quality. 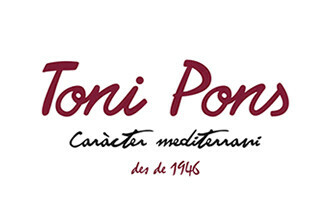 The Toni Pons brand is a combination of a series of collections - Origins (traditional), Essential (modern trends), Premium (luxury glamour) and Instinct (young & bold).